Sometimes our internal lives are hidden. 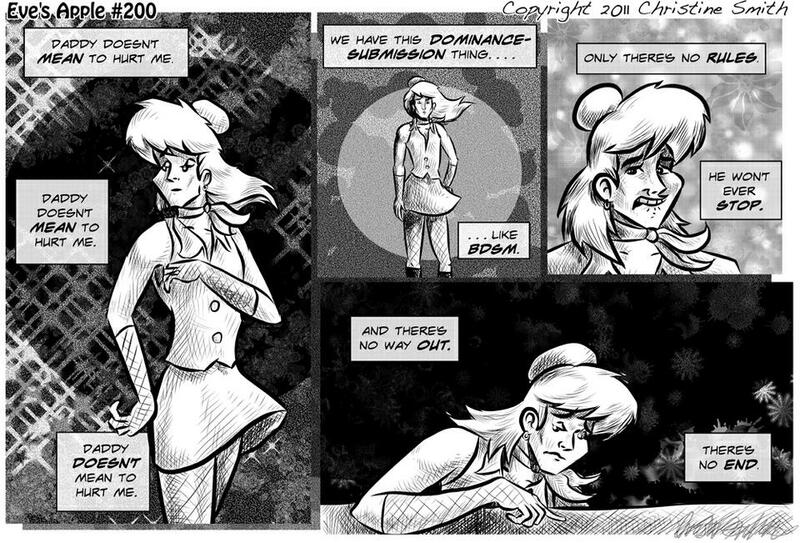 Also, strip #200 and a New Year. Woo!